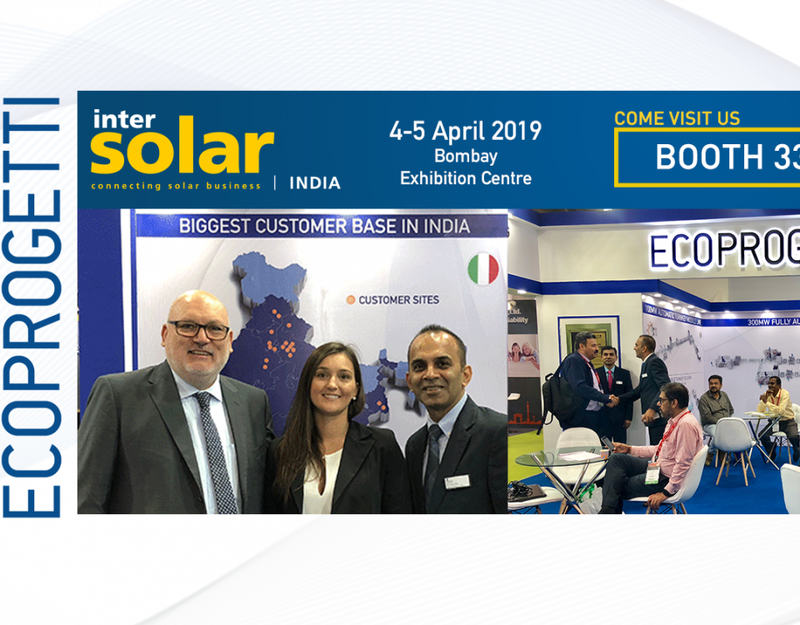 Today, the 18th of Novembre 2014 start the Intersolar India 2014 in Mumbai. 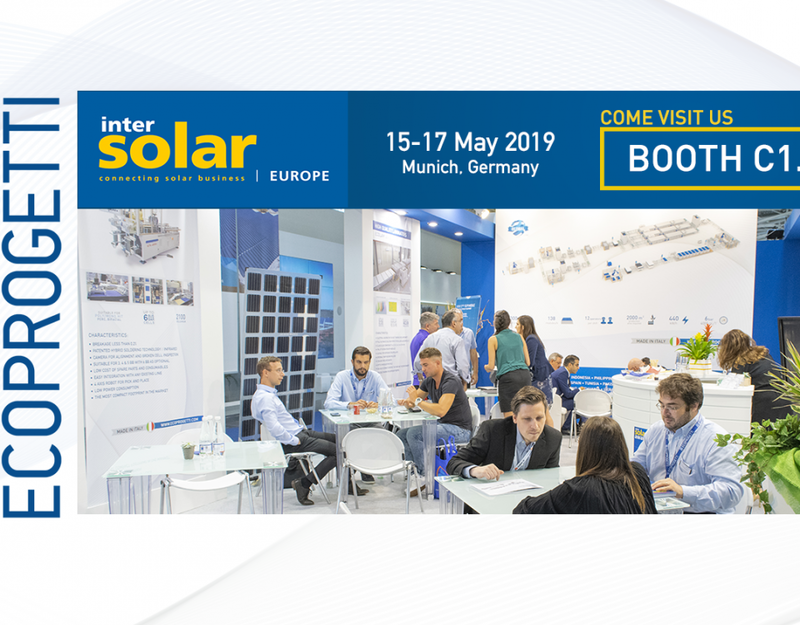 Events organized by Intersolar are always lively and full of new things. Also this year Ecoprogetti s.r.l. 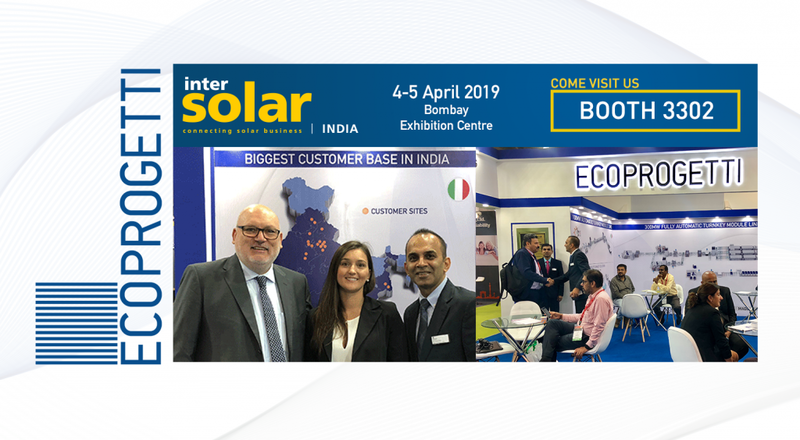 takes part in this event enthusiastically to bring all the news in India’s and show the improvement in each machine for produce PV module. 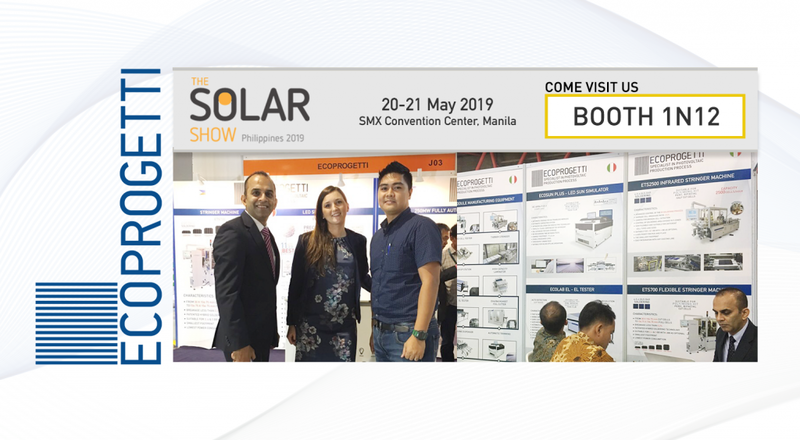 The Indian market of machinery and assembly solutions of PV modules is one of the most attractive markets and active. 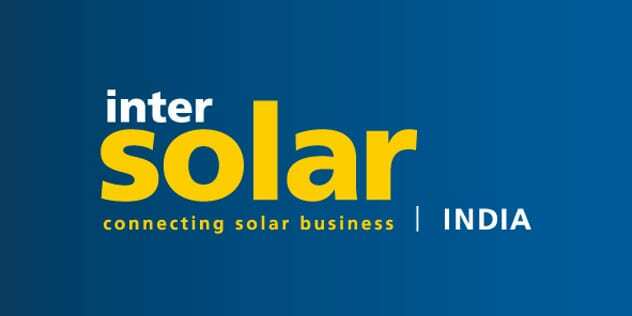 We believe this is an opportunity to continue to build business together. 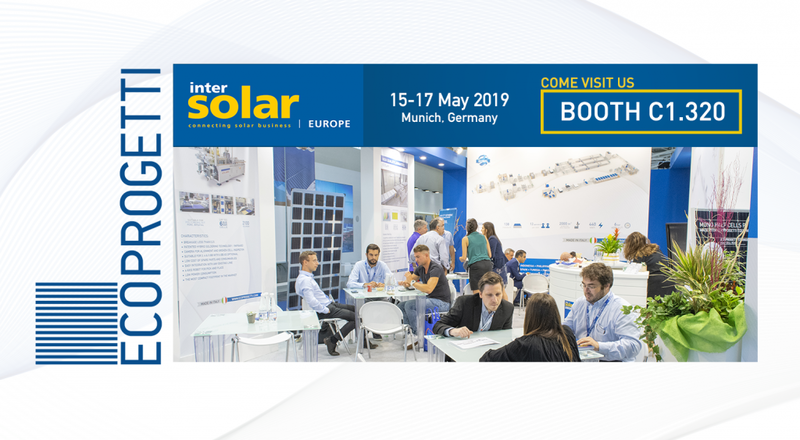 We will present at stand in Hall 5, Stand C02. 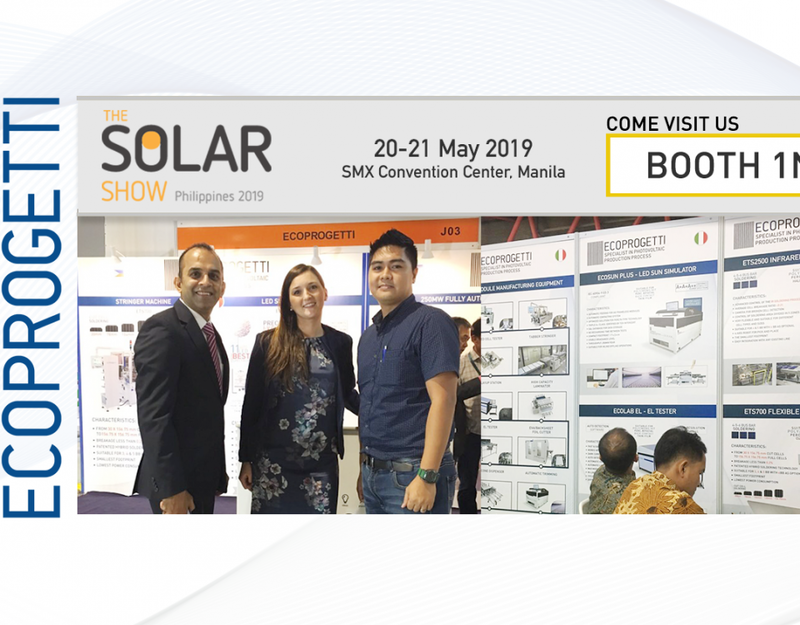 We look forward to welcoming you to our stand and arrange a meeting with you to show you our news and plan future projects together.